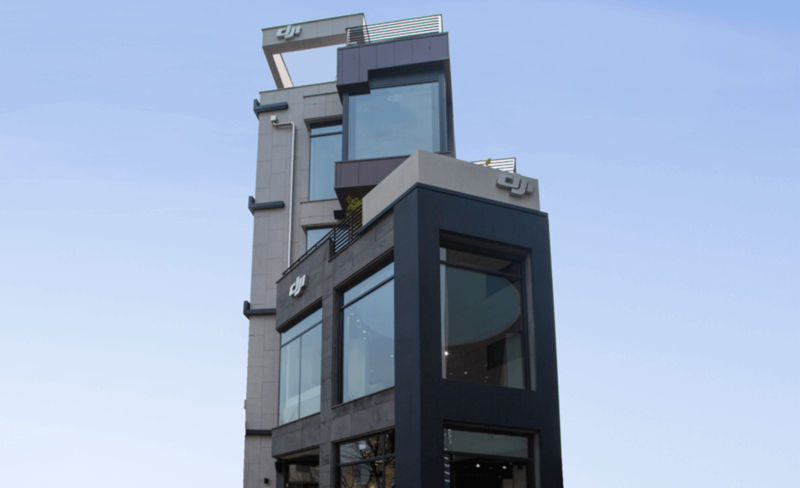 Located in Hongdae, DJI Flagship Store is seated at the apex of Korea’s urban art, indie music and pop culture scene. 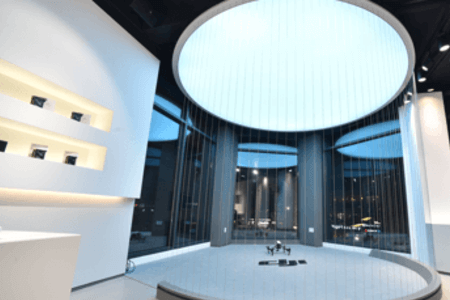 Inside it is a haven of creativity from the air and from the sky, offering visitors many opportunities to learn first -hand about DJI technologies. A dedicated team of customer-support staff will provide technical assistance, help with firmware updates and make reservations for drop-off repair. 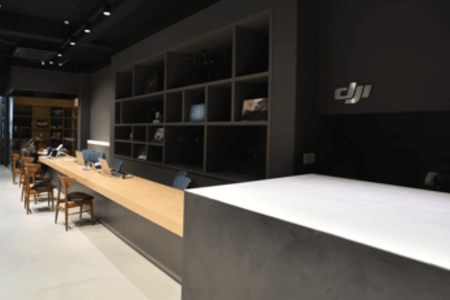 DJI pilots will perform demos throughout the day and visitors can learn about the unique features of different products. 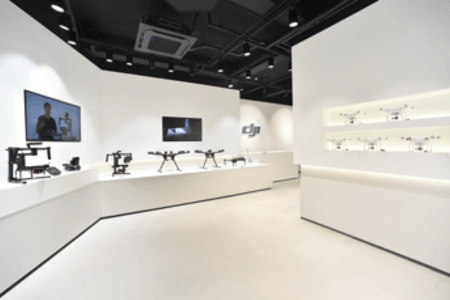 Various display areas that will feature a full range of DJI products, from the newest Phantom 4 to handheld gimbals to aerial platforms for developers and business applications. 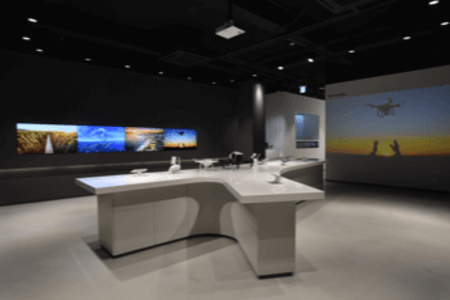 An immersive visual experience where visitors can sit back, relax and enjoy aerial footage and content from creators around the world. Pilots are on hand all day to demonstrate products in our custom designed flying space.